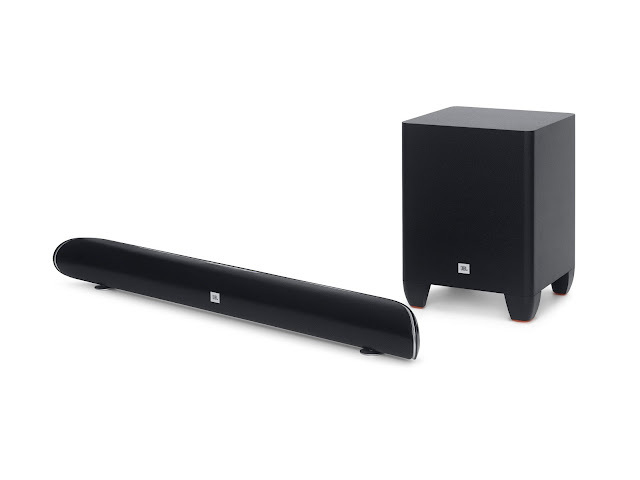 JBL Cinema SB250, is the new soundbar and wireless subwoofer from JBL, that provides stunning home theater audio for any TV, Phone, or media player. Just by the name itself, you already know that this JBL Cinema SB250 is made to entertain and bring home the great surround sound only heard and felt in high-end cinemas. HARMAN Philippines, globally known as HARMAN introduces its latest wireless soundbar system: JBL Cinema SB250. A sound duo that is made to fit any home while providing superb sound and great listening pleasure. The JBL Cinema SB250 gives viewers a fully immersive, big-movie experience through its Dolby Digital and Harman virtual surround sound. Wireless.One appealing feature of the SB250 is its wireless subwoofer. Turning on the power will automatically connect the soundbar to the wireless woofer. No need for tiring setup, as it can be enjoyed in minutes for that out-of-the-box experience. Boasting a sleek, compact design, the SB250's separate subwoofer wirelessly connects to the soundbar, and smartly complements any wall mounted or table stand TV installation. 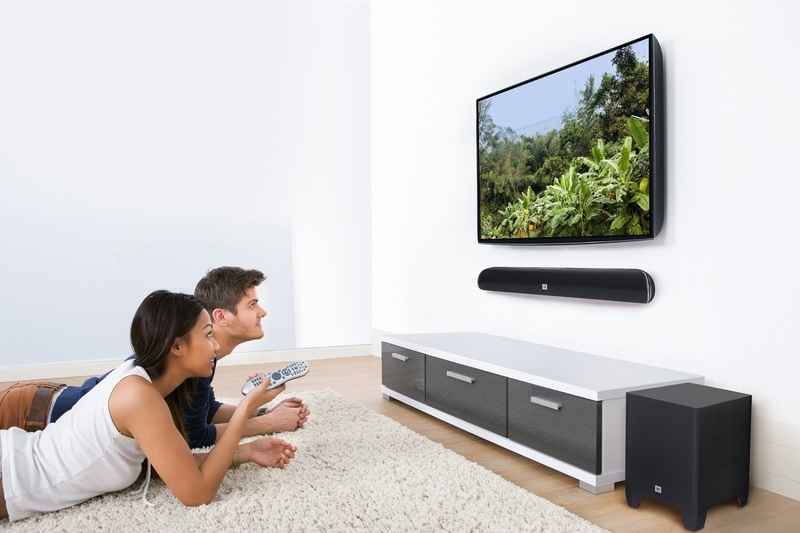 The soundbar connects easily using a single optical or analog cable connection, allowing viewers to watch their favorite shows or movies, with cinema quality sound, in minutes. Bluetooth-enabled. The SB250 can easily pair and stream audio from smartphones, tablets whether it's iOS, Android or other mobile operating system. It can remember up to 10 different Bluetooth-enabled devices. This means that once a device is already paired, the SB250 can easily detect, connect and play using the same device. Harman Volume. Don't you just hate it when the movie/tv series takes a commercial break, the sound just goes crazy loud. The JBL Cinema SB250 uses the Harman Volume feature, that takes care of this common problem. It quickly adopts to volume changes from disrupting the experience — no more suddenly loud commercials —and the system can learn any TV remote volume control, giving simplified control over the entire experience. JBL SoundShift™ technology. For TV viewers who keep a smartphone or tablet nearby to enjoy the second screen experience, the JBL Cinema SB250 allows users to automatically switch audio playback from a TV to a smart device and back - seamlessly. Rather than dealing with the competing sounds of a TV and smartphone, or needing to turn the TV volume down when checking out an online video clip, JBL SoundShift™ technology instantly swaps audio sources for the ultimate second screen experience. At PHP15,990 SRP, the JBL Cinema SB250 Soundbar and Wireless Subwoofer is already a good starter kit if you're planning to switch from a regular 2.1 setup via multimedia speakers. As of now, JBL SB250 is exclusively available at the JBL Lazada shop. But, should be available soon nationwide. The soundbar and wireless subwoofer are already packaged as one, just waiting for it to be connected to its audio source. Just like you, we(at Benteuno.com) also can't wait to bring home one and test this new JBL wireless soundbar, the JBL Cinema SB250.